Daily Tech Deal: Wow! Sony 32 Inch Under $300! 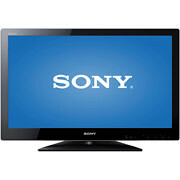 Electronic sales did not measure up to expectations this holiday season, so expect to find some great deals like this Sony 32″ Class LCD 720p 60Hz HDTV, KDL-32BX310, reg.$369, checkout price $299! At Walmart Today! 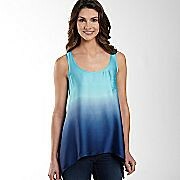 ShopNBC. 5 Value Pays through February 21, 2011–some items have even 6 value pays! Williams-Sonoma. Take an extra 25% off sale items. Add promo code: PRESIDENT25 at checkout. MarkdownMom liked the sanding sugars for $3.99. PotteryBarn. Save an extra 15% off all clearance through February 21, 2011. Promo Code: SAVE15. Eddie Bauer®. Save up to 75% off President’s Day Clearance. Macys. An extra 15% off through February 21, 2011. Promo Code: PRESIDENT. Talbots. Extra 25% off sale & clearance through February 21, 2011. Sam’s Club. 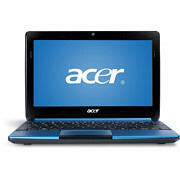 $30 instant savings on HP 210 Netbook, Intel Atom N455, 250GB, 10.1″ – Ice Berry, now $296.88. Oh, What A Tangle Web We Weave! Looks can help deceive. 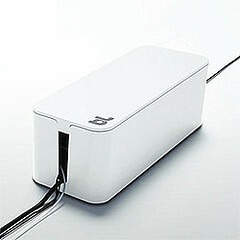 We have found solutions to organize those cable lines, but how about the surge protector? If you are like Markdown Mom, you have a surge protector that has a couple of phone lines, and extra co-axils for various electronic equipment, plus plug-ins for computer equipment and a lamp or two. Looks kind of ugly under that desk, but this is the price of technology, right? Well, it needn’t be. Pre-order this hot item from Charles & Marie this cable box for $30 will hide that ugly surge protector or power strip neatly. Got style? Don’t lose it with ugly electronic cords staring at you like a cephalapod. tentacles are controlled, and it keeps pets and small children protected.